At Waters Edge Apartments, we understand that one size doesn’t fit all, especially when it comes to choosing the right apartment home. Our expansive community features 14 distinctive floor plans with one, two, or three bedrooms in Kent, WA. Start with the number of bedrooms you need, and then choose the right layout, size, and features that work for your lifestyle. Select homes feature open floor plans with generous living and dining space. These work well for any type and size of furniture. We also offer apartments with separated living and dining spaces, if you prefer. Each of our unique floor plans include walk-in closets and an exterior storage unit on the private balcony or patio. Our pet-friendly community boasts 14 unique floor plans with one, two, or three bedrooms. One bedroom units are 523-692 square feet. Design options include an open floor plan or separate dining area, breakfast bar, or pantry. Two bedroom apartments range from 870-1,023 square feet and include either one or two bathrooms. 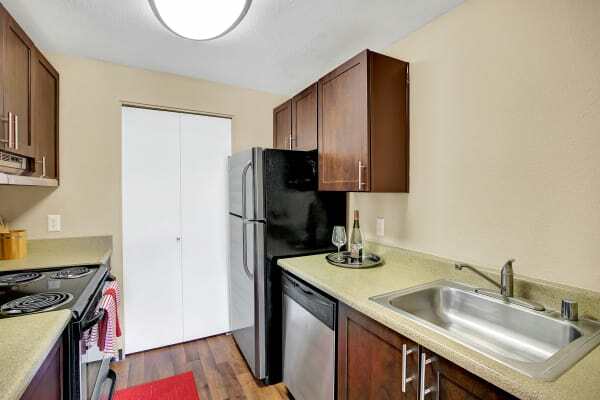 Select units have a separate laundry room with full-size washer and dryer or master bedroom. Our three bedroom, two bathroom homes are perfect for families. 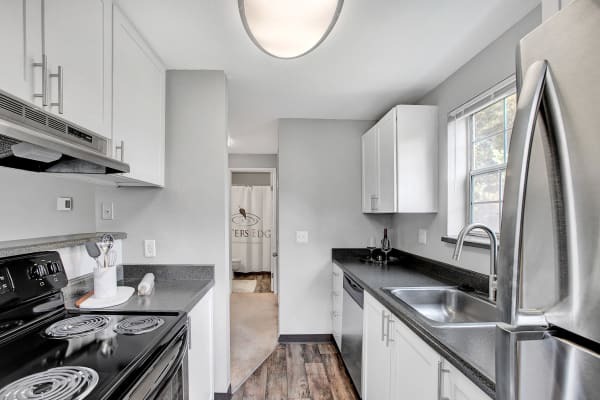 They include a separate laundry room, fireplace, and master bedroom. Waters Edge Apartments offers reasonable rental options for individuals, roommates, and families in south King County. Enjoy designer upgrades and a lakeside property for a price that suits your budget. Take a look at our exceptional floor plans and then contact us to schedule a tour of your favorites. We look forward to showing you all of the options that will fit your needs.